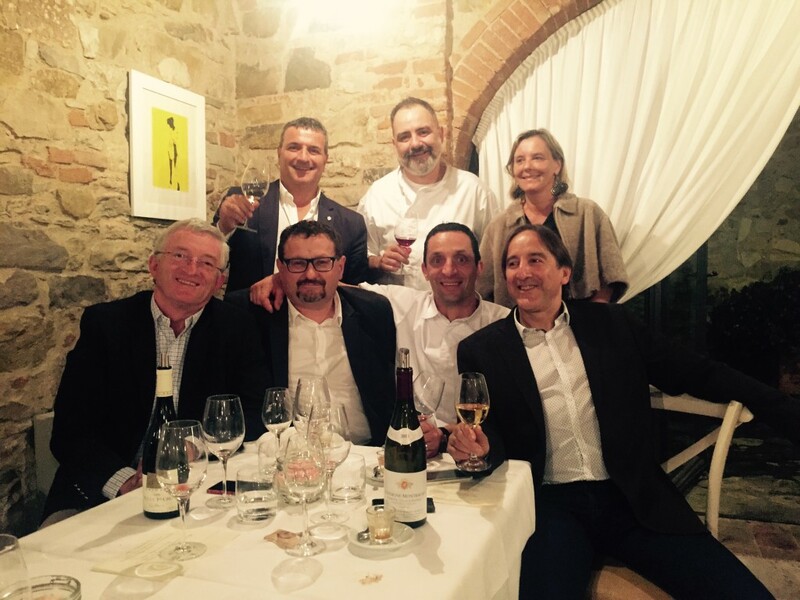 Wednesday, May 18: a date to mark – Burgundy event. 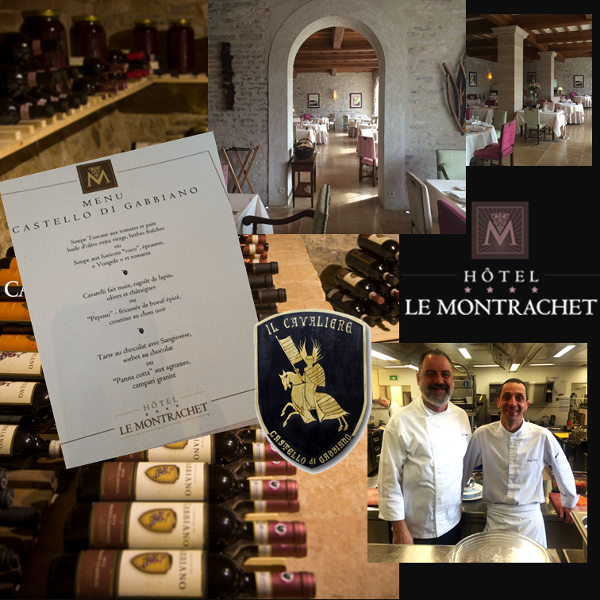 A special event at Il Cavaliere: chef Francesco Berardinelli hosts colleague and friend Luc Fiolé – executive chef of the starred restaurant Montrachet – for a Burgundy dinner! 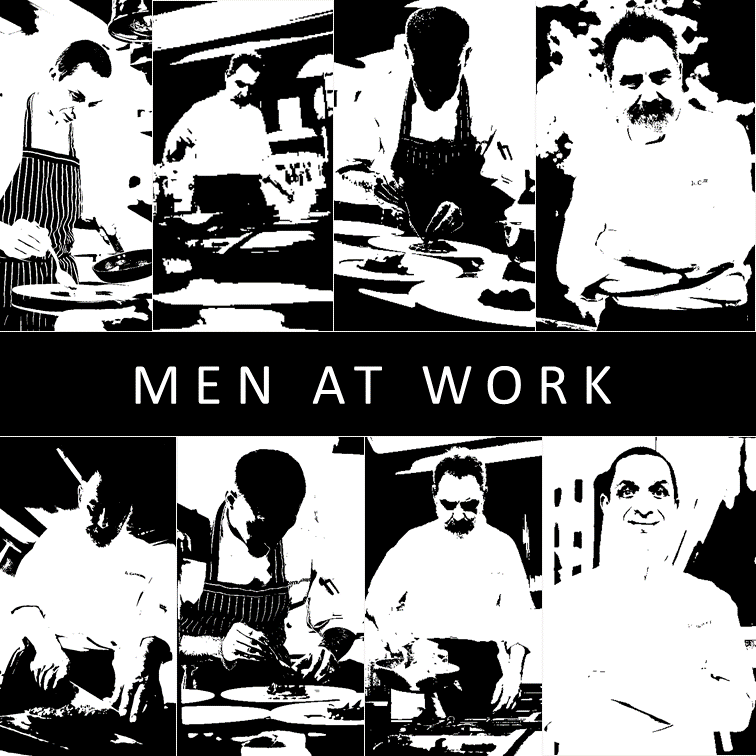 The menu prepared by Luc Fiolé, will be paired by the most representative wines of the region, whose producers will be attending. An aperitif will be offered at the castle, accompanied by a delightful concert, to open the happening.